We are back with some Lone Wolf action! My Destiny 2 Let’s Play series continues with a look at the content that is friendly to those less social gamers. 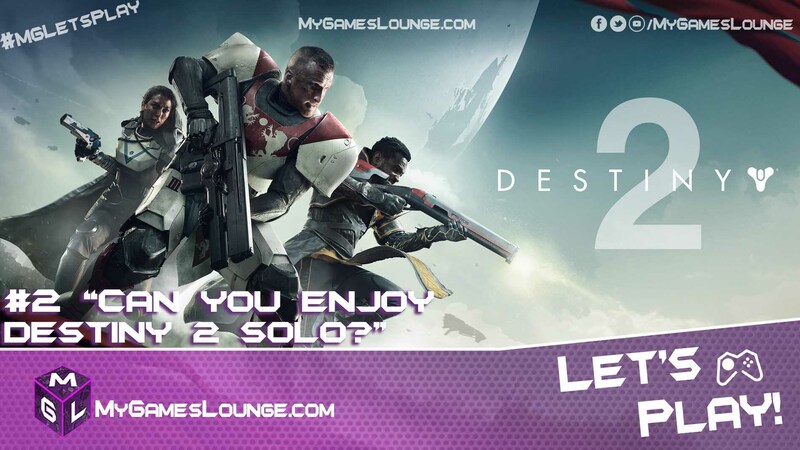 So if you were wondering, “Can you enjoy Destiny 2 Solo?” fear not! Here I am to help you get the best of single player action out of Bungie and Activision’s sequel out now for PlayStation 4 and Xbox One and coming soon to PC. Anyone who knows ANYTHING about Destiny knows the original title in 2014 was very light on content outside of the main campaign. Things got better of course but it was always held back by the constraints of the core game and reliance on backwards compatibility to PS3 and Xbox 360. With that gone and lessons learned there is more solo player friendly content than ever before. As someone who prefers to play “lone wolf” I did an article on these(here!) prior to release and I am very much enjoying them now. Watch me take on an Adventure, Lost Sector and Public event below and talk about the game so far too. Down the page are the details on each of these elements of Destiny 2. Plus my first Let’s Play can be viewed here. 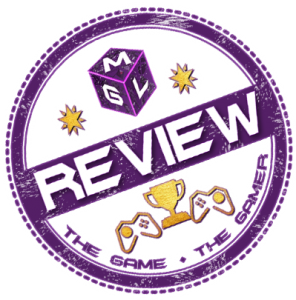 Here is the video if the MGL header is not available to you. The video is also on Our YouTube Channel which will be getting many more videos in the weeks to come too. Is Destiny 2 worth playing? In Destiny 2’s sandbox areas there are markers for Adventures. These are missions that allow you to take on a side quest and follow objectives through to gain experience, loot and reputation in the area you explore. So far I have found these quite addictive and really break up the Campaign missions more than anything else seen in Destiny before hand. Some are quite lengthy, as you can see from the video. There is plenty of action to be found and some cool locations too. These act as Destiny 2’s Dungeons, some of which are rather tricky to find. They are marked on your map yet require a bit of thought how to get inside in some cases. Others it’s a simple cave. One I did try took me into an area that was clearly too much for my power level. But it was still nice to see more things to find in the world. Getting around is a lot more fun with things to discover. Here you kill a boss, loot the chest and take in the rewards. They are shorter than adventures but can get quite intense. Yes, it does involve playing with others. But it’s only who happens to be there at the time. Incoming events are marked on your map and drop in frequently. You usually have to stop something, what that is depends on the enemy incoming. Taking down the main objective will reward all who take part with loot. While there are others the most you really need to get involved is reviving someone who goes down if you want to. Plus, they have impact on your class. You get items that lead to Subclass missions that allow you to unlock the lost subclasses as you lost your light. For more game information, visit www.DestinyTheGame.com follow the official Destiny social channels on Facebook and @DestinyTheGame on Instagram and Twitter. The community can interact directly with the developers at www.Bungie.net, Facebook, @Bungie on Twitter, Instagram and www.Twitch.tv/Bungie on Twitch.